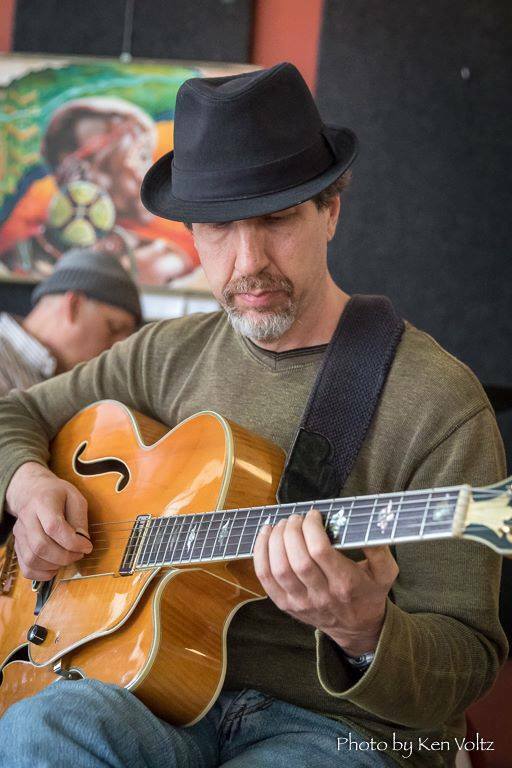 Jazz Night at SAB will feature guitarist Ray Ring, performing an eclectic set of music with music by Wayne Shorter, Sonny Rollins, Jim Hall, Thelonious Monk and others. Ray will be joined by Cameron Austin (bass) and Jason DeCristofaro (vibes/drums). 6:30 PM – 9:30 PM, and no cover! First set is Ray Ring Trio, second set is a Jazz jam!